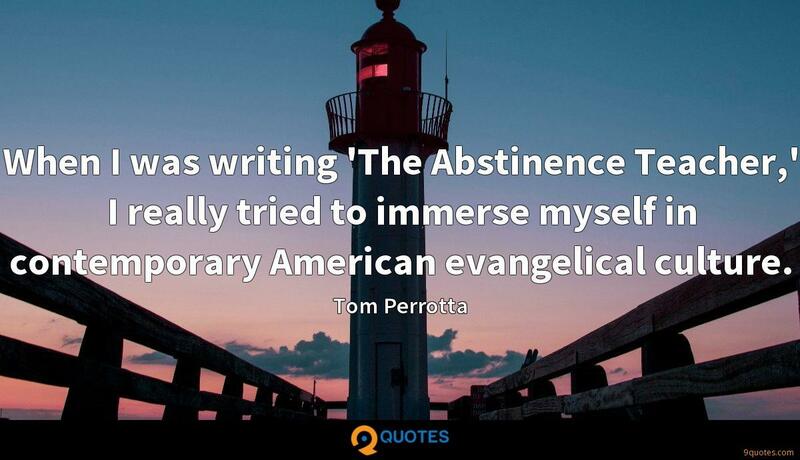 Tom Perrotta Quotes. 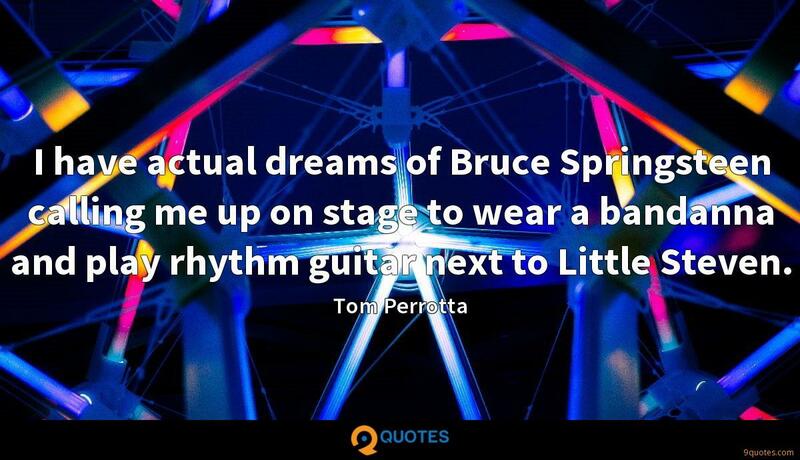 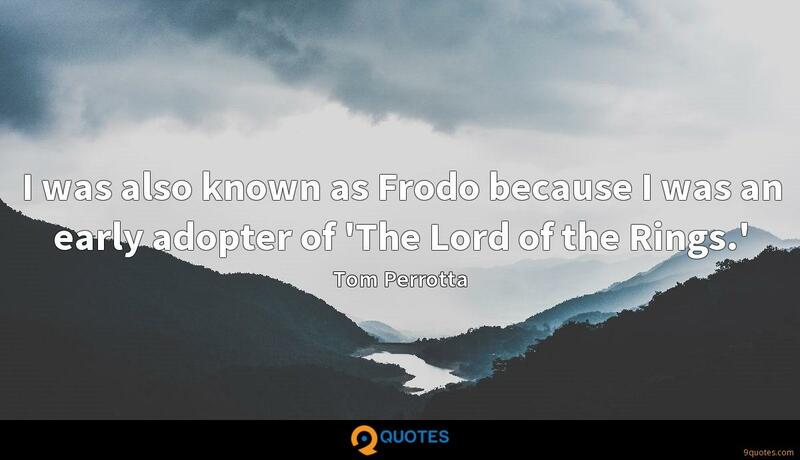 9quotes.com, 2018. http://www.9quotes.com/quote/tom-perrotta-249484, accessed 25 April, 2019. 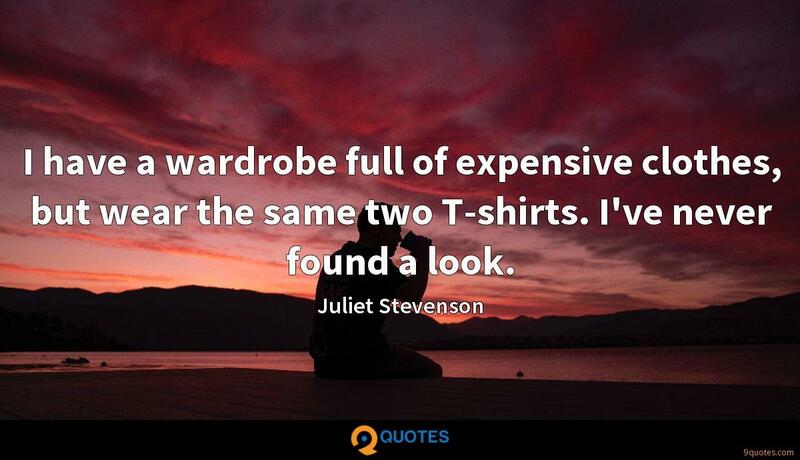 I have a wardrobe full of expensive clothes, but wear the same two T-shirts. 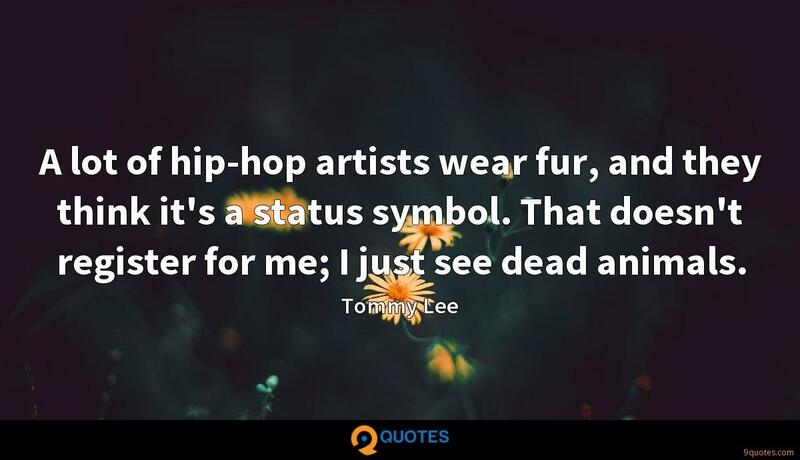 I've never found a look. 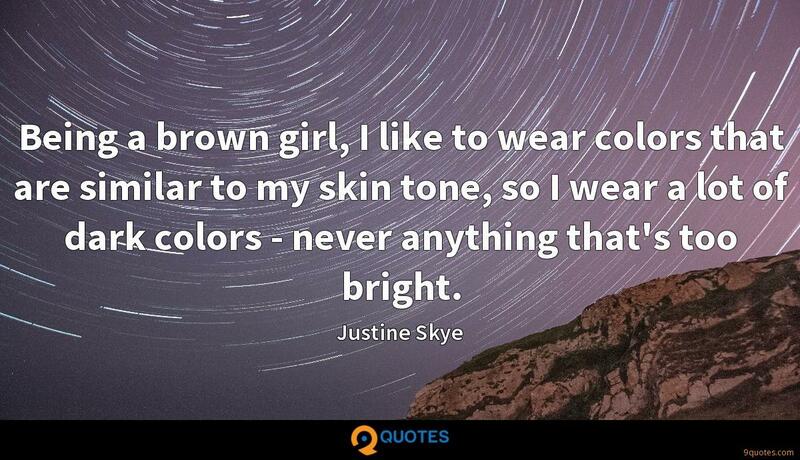 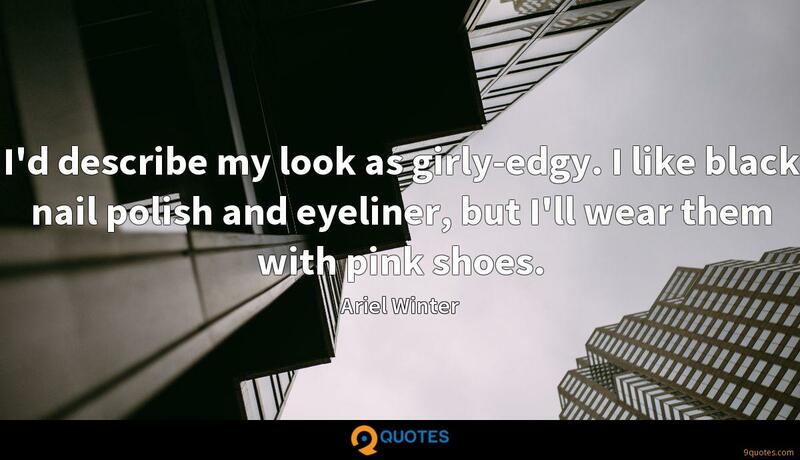 Being a brown girl, I like to wear colors that are similar to my skin tone, so I wear a lot of dark colors - never anything that's too bright.